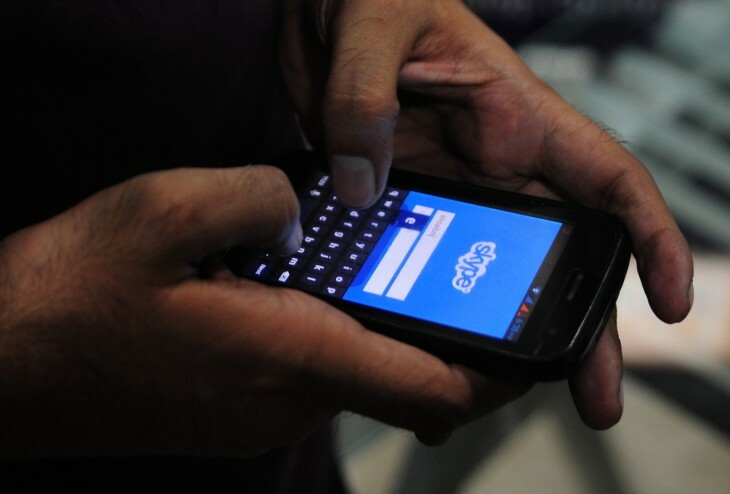 Instant messaging (IM) on mobile phones overtook SMS in the UK last year, according to research firm Deloitte. The company estimates that the number of SMS messages fell to 145 billion in 2013, down 7 billion from the previous year, while IM grew from 57 billion to 160 billion. Deloitte predicts that 300 billion messages will be sent with IM over the next 12 months, compared to just 140 billion texts. Messaging apps such as WhatsApp and LINE are taking off globally, as users look for easier and cheaper ways to connect with video calls, share photos and videos, play video games with one another, and more. Across the globe, mobile internet connectivity has improved alongside reduced data costs for the consumer, making extensive use of these apps more viable than ever before. Even so, the simple text has long been an integral part of the mobile phone experience. Even though Deloitte is estimating a drop in usage, 140 billion is still a tremendous number to be sent each year. SMS is stepping aside for IM, but it’s not an antiquated form of communication just yet.